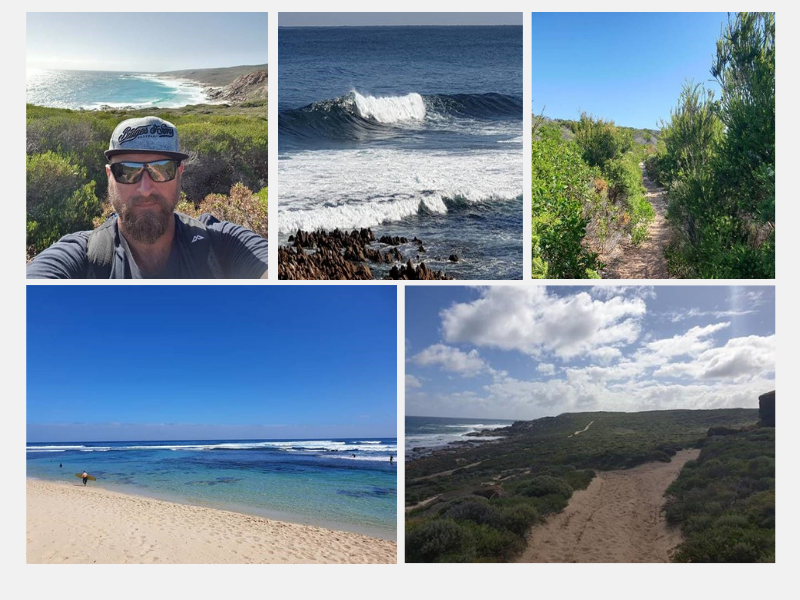 HAKI was proud to sponsor Chris McKenzie, manager of Cape Australia Plant Department, in the 135km CAPE2CAPE trek for mental health and suicide prevention charity, zero2hero. The annual CAPE2CAPE challenge, which took place 1st – 5th April 2019, is an important fundraiser for youth mental health. The amazing $100k+ raised from this year’s event will support zero2hero in empowering and educating young people about their own mental health and well-being through promotion of skills required to prevent suicide in the community. 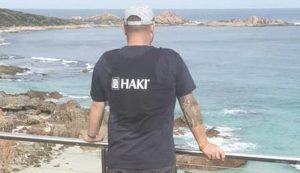 This is a cause close to HAKI’s heart, due to the stigma around mental health in the construction industry, so we were pleased to be given the opportunity to sponsor Chris and zero2hero. I am incredibly proud to say I completed the CAPE2CAPE trek hosted by zero2hero. “It was a gruelling 135km trek that was mentally and physically challenging. I had the pleasure of trekking with 31 of the most amazing folks sharing a heap of laughs, a few tears, breathtaking scenery and the heartfelt stories of many who have lost loved ones to suicide. “I have finished the week barely able to walk. My boots did me no favours, resulting in no skin on my heals, calves that look like balloons, a knee totally kaput and finally, two feet that look like I have elephantiasis with three toenails ready to give up the ghost. This left me finishing the final 22km day in thongs for half and barefoot for the rest. “Although physically catastrophic, mentally I have never felt so good. The sense of achievement is amazing having enjoyed the camaraderie and finishing not as individuals but as a team. Well done Chris from all at HAKI!